After months of speculation on the China Internet, the first clear picture of PLAN's latest arsenal is finally here. 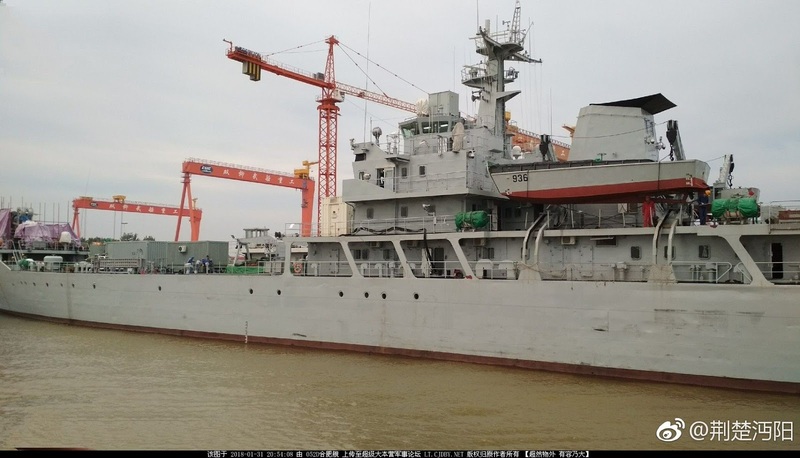 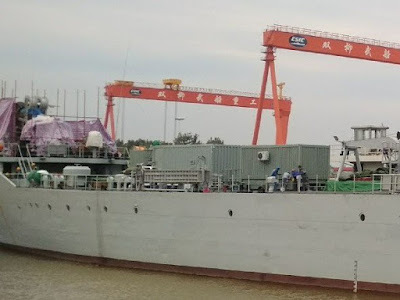 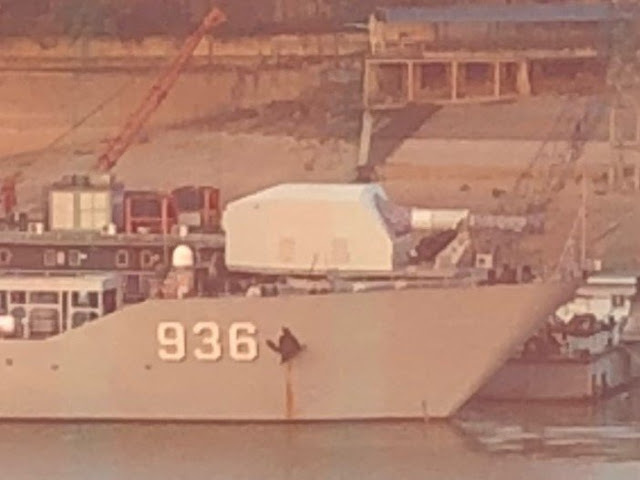 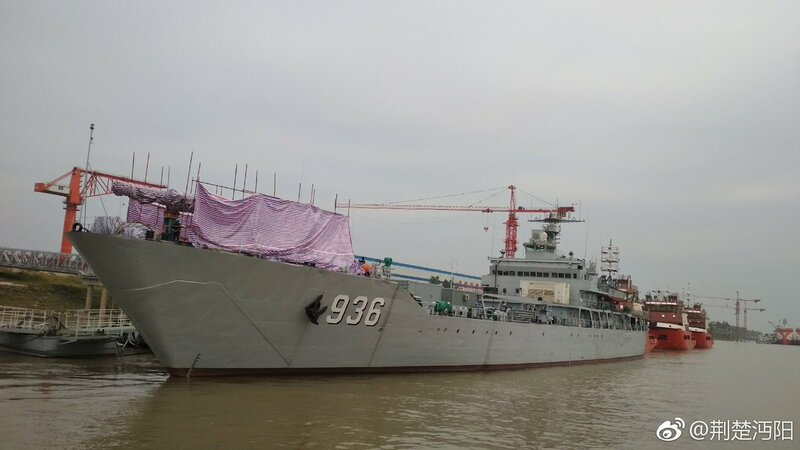 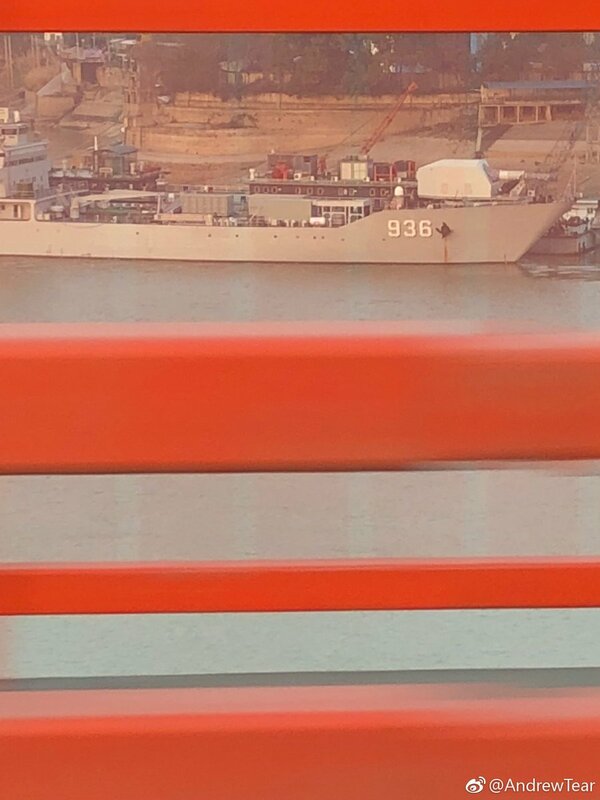 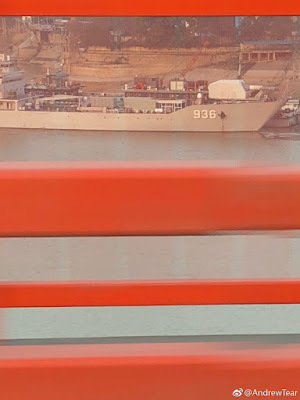 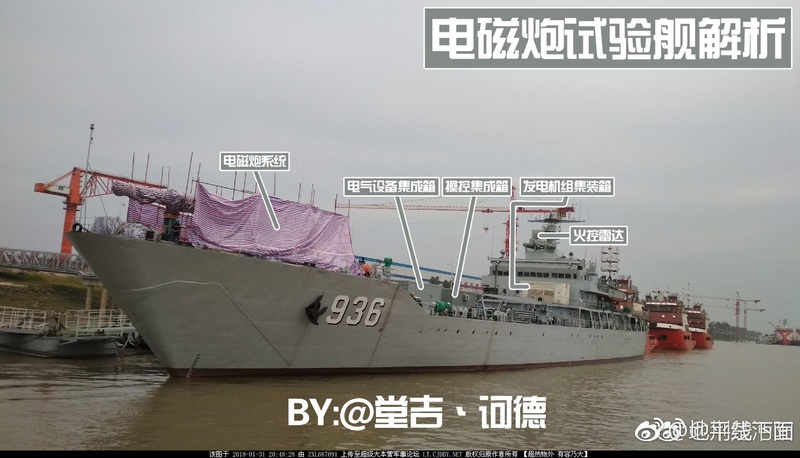 The China Navy's experimental railgun is mounted on Type 072III-class landing ship 海洋山 / Haiyang Shan 936 as the test platform and speculated to enter service with the next Type055 DDG variant. The question is - can a little LST generate enough megajoules of energy to provide this experimental railgun a realistic platform. 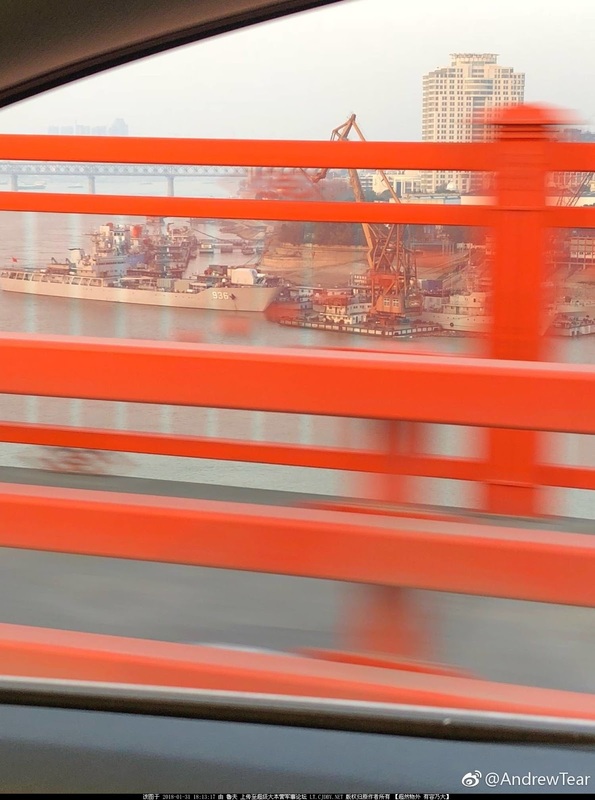 Perhaps a larger and more powerful platform is needed for the next stage of development. 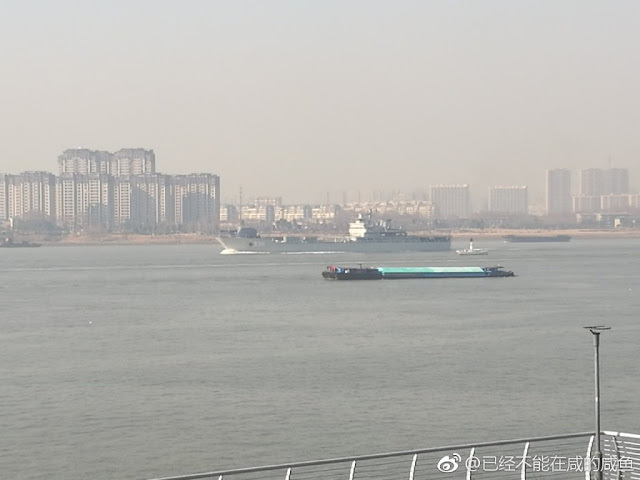 One thing is certain, they have a long-term plan and they are investing R&D resources to reach it.